We are so excited for this event! Everyone is welcome to join us! We have a great list of vendors! Check them all out below. 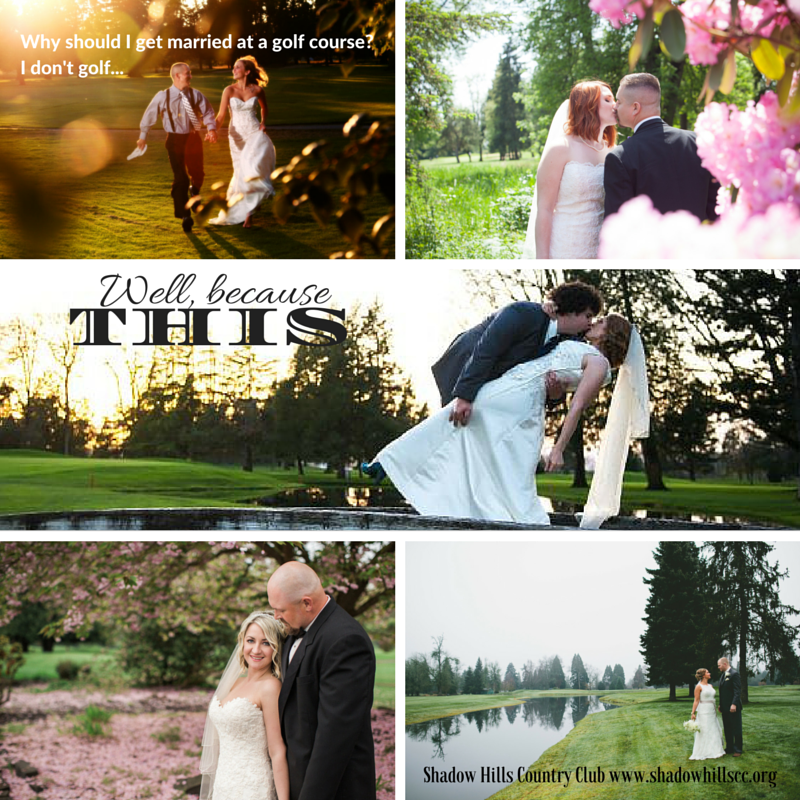 Planning a wedding and don’t know where to start? Need some new ideas? We can help! 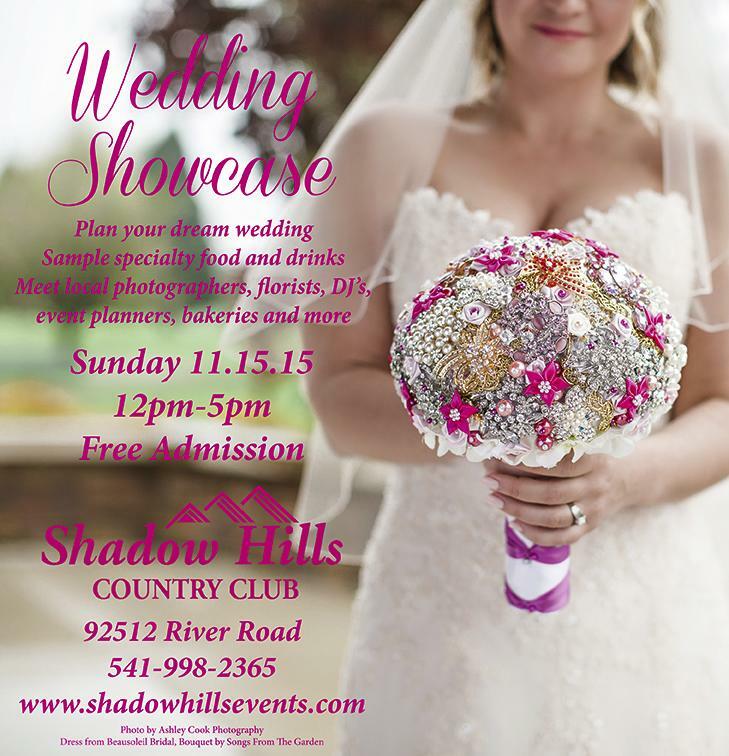 Come to our Wedding Showcase Event on November 15th from 12pm-5pm and meet some of the best local vendors. Free admission. Free samples. 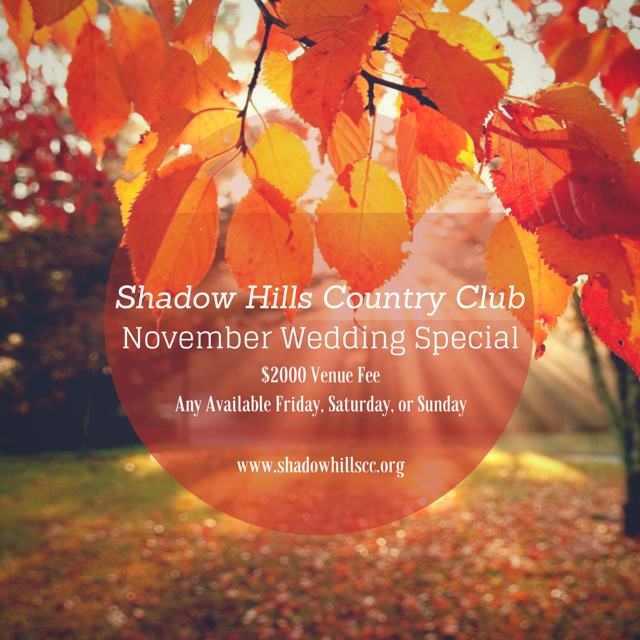 We are very excited to be planning a Wedding Showcase here at Shadow Hills! More info very soon! 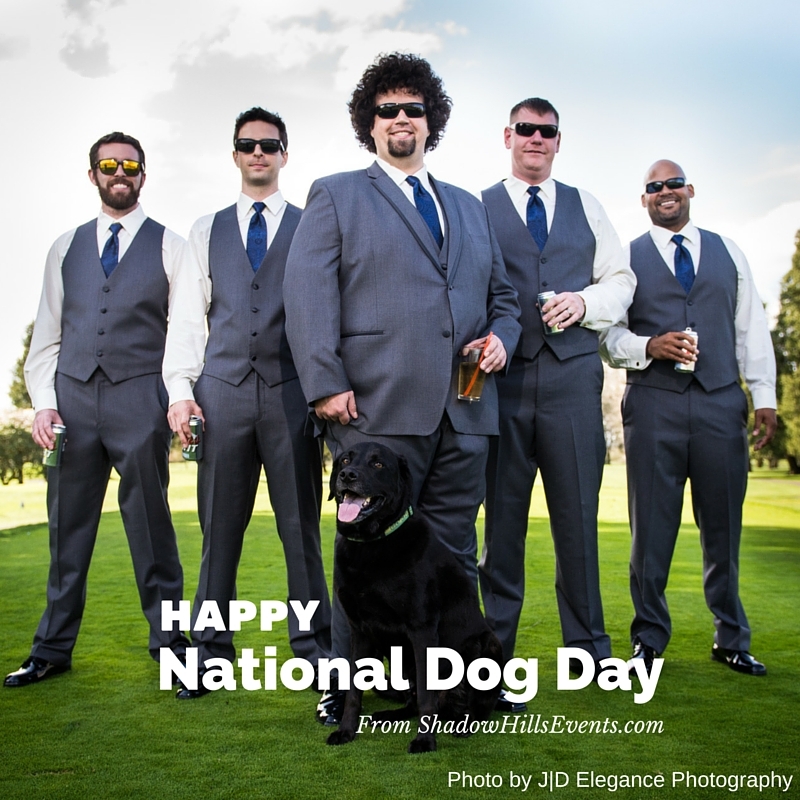 We are delighted to report that our daughter’s recent wedding and reception at Shadow Hills was a great success. 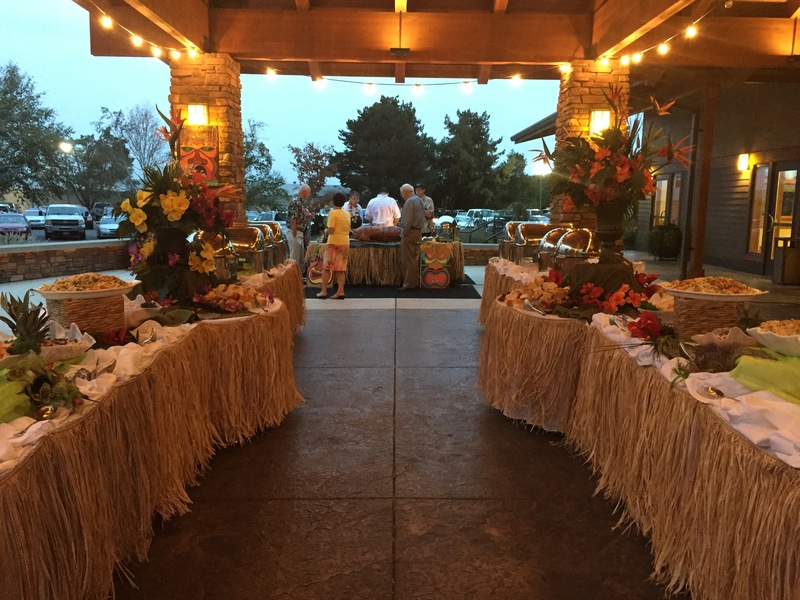 Our friends and family enjoyed a wonderful evening and without exception, have shared with us how much they enjoyed the venue for such a special occasion. Please convey to your staff our sincere thanks for their professionalism and kindness each step of the way. Everyone seemed eager to help in whatever way they could to make the event full of happy memories and as stress free as possible. Melinda Hoeye was particularly helpful and patient. She was very attentive to our daughter’s wants and needs each and every step of the way. Melinda was accommodative, resourceful and genuinely committed to our family’s needs on this big day. The food from Chef Diana Seligman’s kitchen was well liked by our guests and was served by the staff in a prompt and courteous manner. It met our every expectation. A true highlight for the groom and his family visiting from Kansas was the round of golf. Gary Davis and the others in the pro shop were helpful in setting up our round and making sure everyone in our group was well taken care of. We had the pleasure of receiving many compliments about what a beautiful course we have. Dave Hixson and the lounge staff accommodated our big group for a ladies luncheon just prior to the wedding rehearsal. Again, the food was great and the staff was friendly and helpful. In all, the facilities worked extremely well for our group’s needs, including the respective rooms for the bridesmaids and groomsmen. 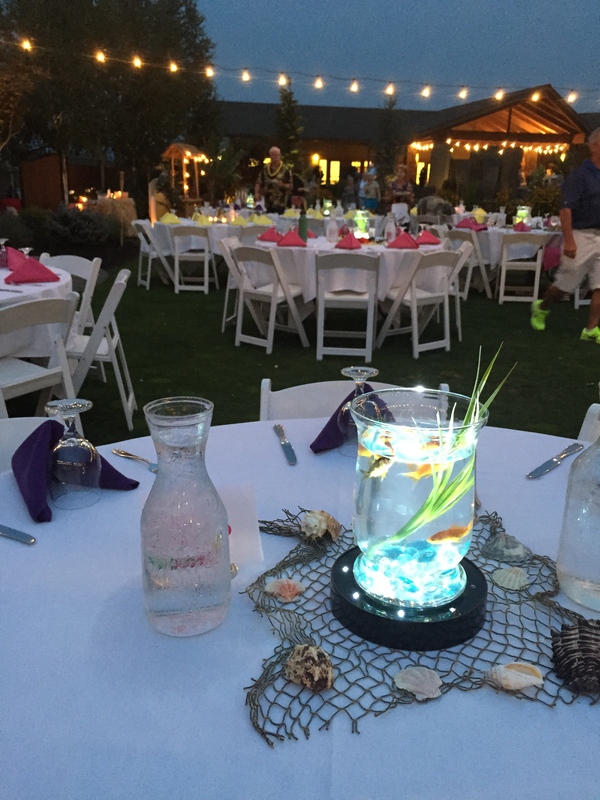 The lighting, tables, linens, place settings, chair arrangements, dance floor and overall set-up worked perfectly. The condition of the grounds was lovely and inviting. Without exception, each staff member was a pleasure to work with. On a scale of one to ten… we’re happy to post a score of ten all the way around. Well this weekend has been a busy one that’s for sure! 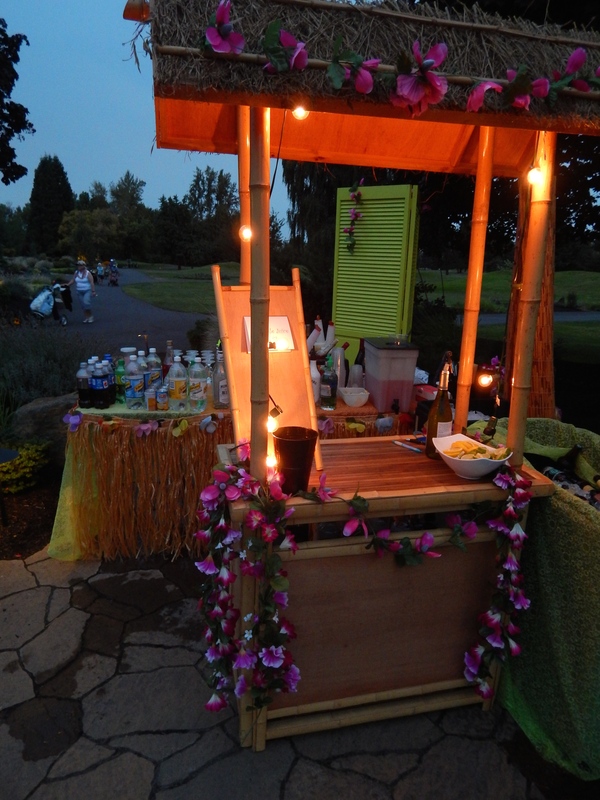 And to kick off the weekend we started with the Luau themed Golf Tournament… how fun! 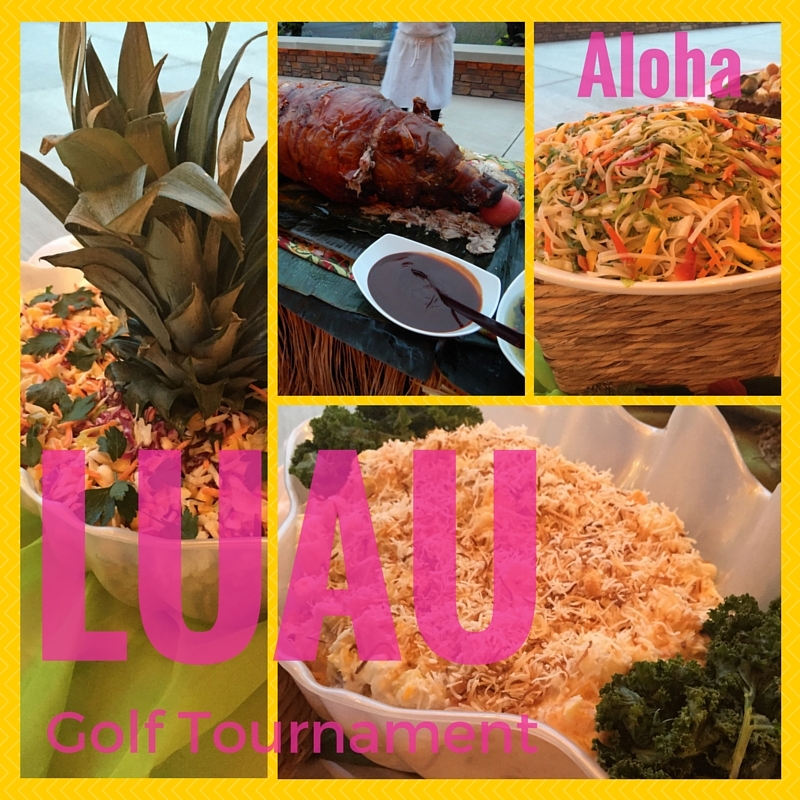 This tournament we went all out, decorations, hula skirts, Hawaiian food, a roasted pig, and even our very own fire dancers! Which, were definitely the highlight of the night, everyone completely stopped in awe when the fire got thrown around. SO COOL. Happy National Dog Day! It’s ok to include things that are special to you in your wedding day. This couple wouldn’t be complete without their four legged kid so he was right up there with them on the big day. 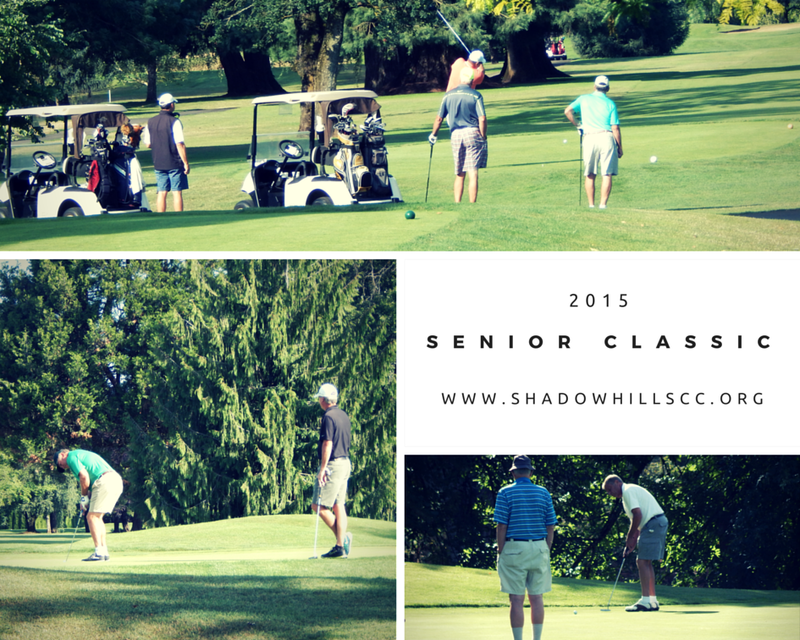 Our annual Senior Classic Golf Tournament is in full swing! It’s a beautiful morning here at Shadow Hills, 60 degrees and partly cloudy with a 100% chance of fun!